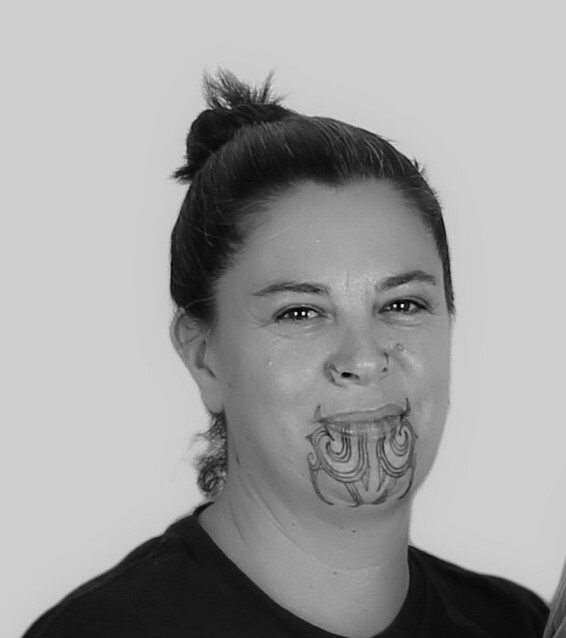 Gena has worked for Hōkai Nuku since it formed in 2010, firstly as the Kaiwhakahaere and now as the Pou Tātaki. 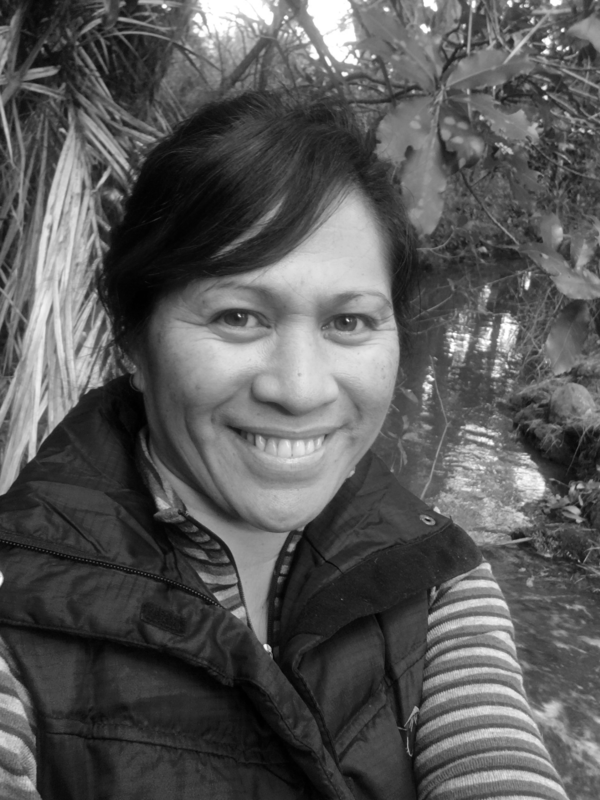 Gena leads the management team and is responsible for strategic relationships and the oversight of Hōkai Nuku activities. 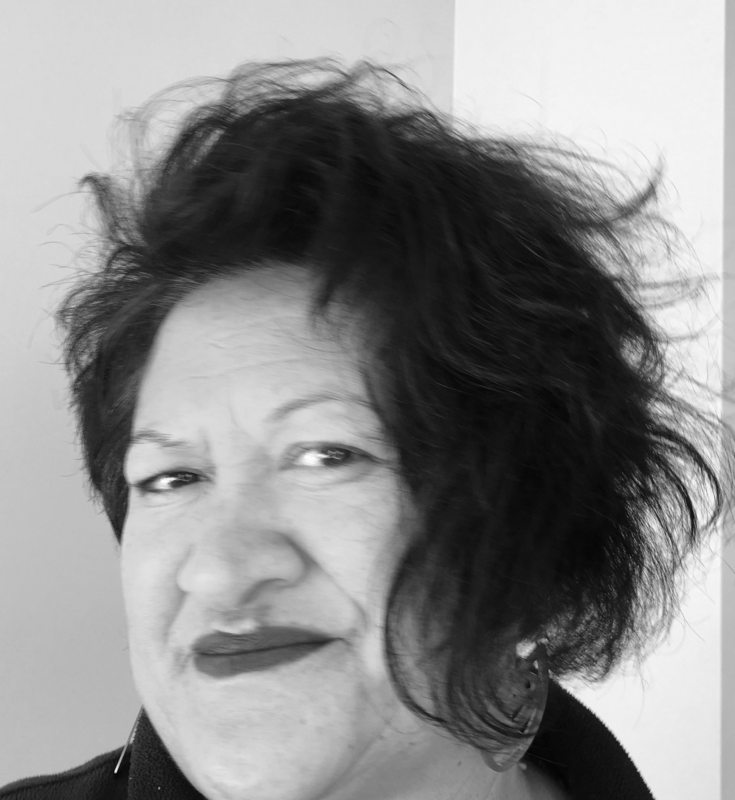 Gena has 30 years experience in community, hapū and iwi development in governance and management positions both at a national and regional level. Marion is the Kaitiaki Manager for Hōkai Nuku. Marion’s role has a strong focus on ecological field work and the implementation of all environmental monitoring. Marion is also responsible for the development of a pool of tribal Kaitiaki who will assist with environmental monitoring protocols for the Ara Tūhono Project. Marion was raised on the Kaipara sustained and connected to the environment with her whanau and through her upbringing on the Marae. Marion has tertiary level tutoring experiencing in Permaculture. Marion taught Permaculture techniques that incorporated maara kai and rongoa values. The relationship between the Transport Agency and Hōkai Nuku as Treaty partners has been formalised in a relationship agreement.